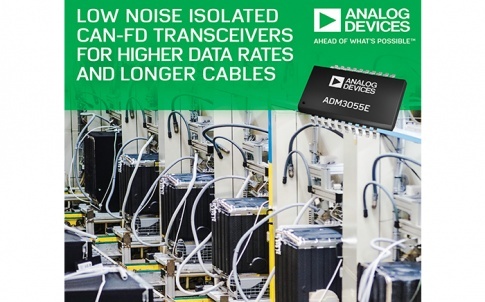 Analog Devices, Inc. in collaboration with Microsemi Corporation today introduced the first-in-the-market high power evaluation board for half-bridge SiC power modules with up to 1200 V and 50 A @ 200 kHz switching frequency. 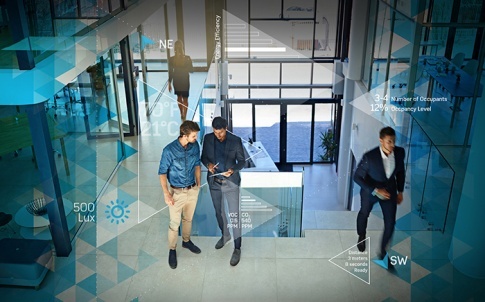 The isolated board is engineered to improve design reliability while also reducing the need to create additional prototypes—saving time, lowering costs, and decreasing time to market for power conversion and energy storage customers. 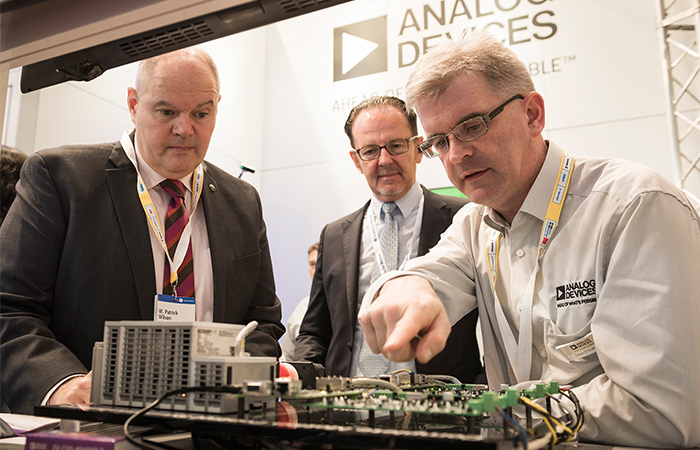 Analog Devices and Microsemi will showcase the board at APEC 2018 taking place March 4-8, 2018, in San Antonio, Texas. 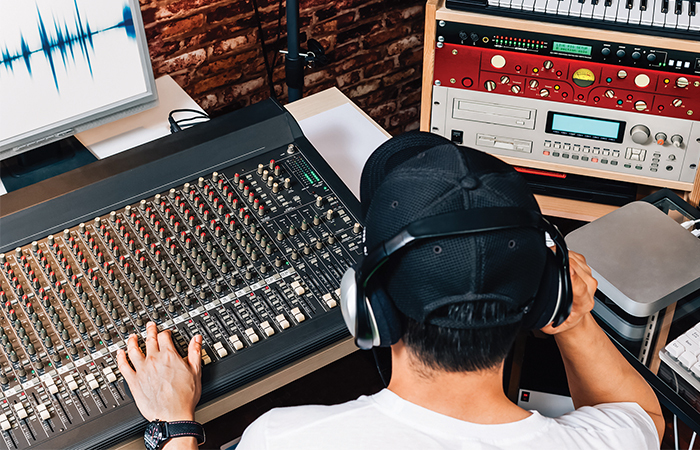 The new board can be used as the building block of more complex topologies, such as full-bridge or multi-level converters, for complete bench debugging of customer solutions. 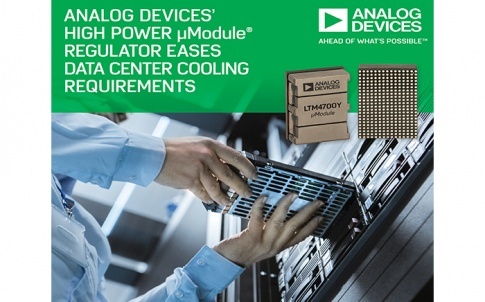 It can also function as a final evaluation platform or in converter-like configuration for full test and evaluation of Analog Devices’ ADuM4135 isolated gate driver with iCoupler® digital isolation technology and LT3999 DC-DC driver in a high-power system. The high-power evaluation board enables Microsemi’s SiC power modules to provide benefits such as a common test bench, higher power density for reduced size and cost, and isolated and conductive substrate and minimum parasitic capacitance for higher efficiency, performance, and excellent thermal management. 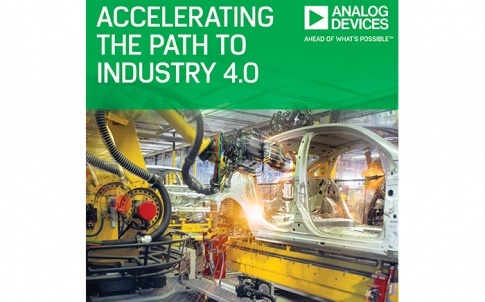 These attributes make the board suitable for applications including electric vehicle (EV) charging, hybrid EV (HEV)/EV onboard charging, DC-DC converters, switched mode power supply, high-power motor control and aviation actuation systems, plasma/semi cap equipment, lasers and welding, MRIs and X-rays.